Grealish, 23, has been Villas biggest asset over the last few years after a 25m bid from Tottenham last summer. Missing the clubs previous 11 games through injury, Dean Smiths side have managed to win just two games without him. Burnley saw a 9m deadline day bid for Adams rebuffed last month, and the 22-year-old is now reportedly being eyed by the likes of Manchester United and Arsenal after hitting an impressive 19 goals so far this term. According to The Sun, the 21-year-old right-back had five Premier League clubs including Newcastle United - monitoring his situation in January after breaking into Tony Mowbrays first-team this season. 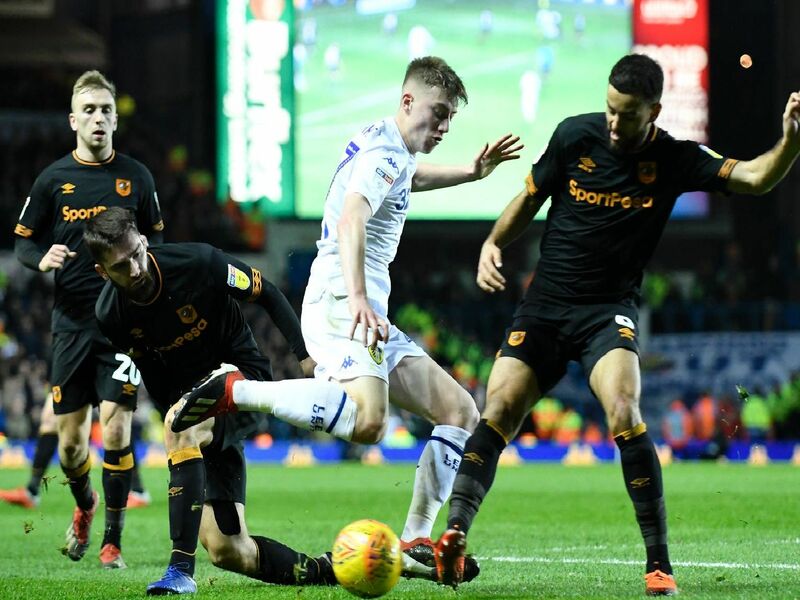 Connell, 17, is free to leave outside the transfer window as he is classed as a second-year scholar, despite making his senior debut last month. Bolton have reportedly rejected two bids from Brighton over the last few weeks.